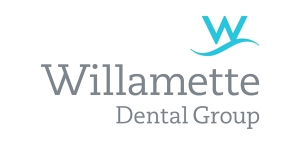 There are a variety of Dental Insurance Plans available in the state of Oregon and Coast Professional Services can assist you in choosing the one that fits your needs best. 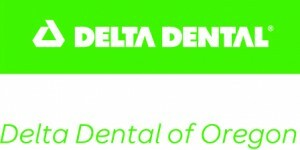 Plans can be “stand alone” dental plans or they can be combined with medical coverage; they can have waiting periods or no waiting periods. The benefits included are your choice. Call us today and we will discuss your needs and options.